OCALI Pass accounts are available free of charge to anyone who wishes to participate in professional development opportunities and access various tools offered through the Ohio Center for Autism and Low Incidence (OCALI). Hear from people with disabilities, their families, friends, coworkers and neighbors. You’ll hear about everyday life, passions, interests, opinions. You’ll be inspired, you’ll laugh, you’ll cry (or at least we did), but more importantly you’ll better understand what life is like…from our perspective. Click here for transcript. Here you'll find what OCALI staff and Advisory Board members are reading, watching and listening to, and what they have to say on a number of topics. Chloe Rothschild serves on the Ocali Advisory Board, and is a self advocate and young adult with Autism. Two of Chloe’s top picks are anything on Interoception ( its interesting and in my opinion helps explain so much). And Special Books by Special Kids. She has loved watching these videos and recently met and was interviewed by Mr. Chris. The top 10 most popular books requested by families in the free Lending Library. 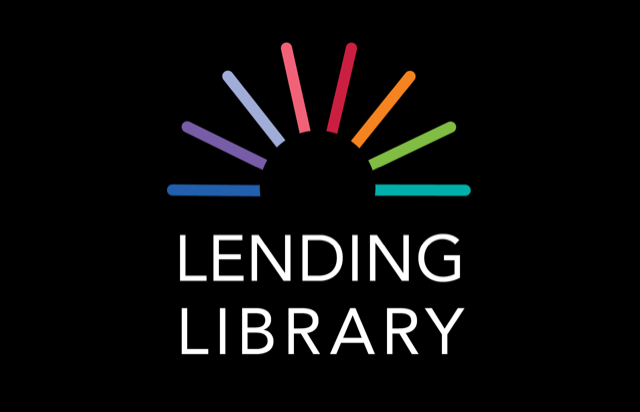 Borrow books, videotapes, DVDs, and other media on autism spectrum disorders and low-incidence disabilities from OCALI's online lending library. Resources shipped to Ohioans at no cost.